Posted on 02/05/2018 by Brenda Reyes	in Live Review and tagged Detroit, Flint Eastwood, indie pop, Jax Anderson, U Street Music Hall. If you had a rough day this past Friday and needed an energy boost, you should have stopped at U Street Music Hall to see Flint Eastwood. 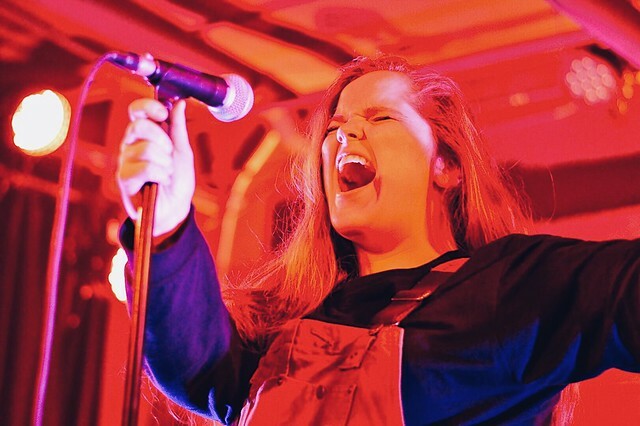 Based out of Detroit, Flint Eastwood frontwoman Jax Anderson showed off her skills and how to command a stage. She made sure that she had everyone’s attention during her show. Posted on 01/29/2018 by Mickey McCarter	in Live Review and tagged Detroit, Flint Eastwood, indie pop, Jax Anderson, U Street Music Hall. Flint Eastwood released Broke Royalty, their latest EP, via Neon Gold in 2017. 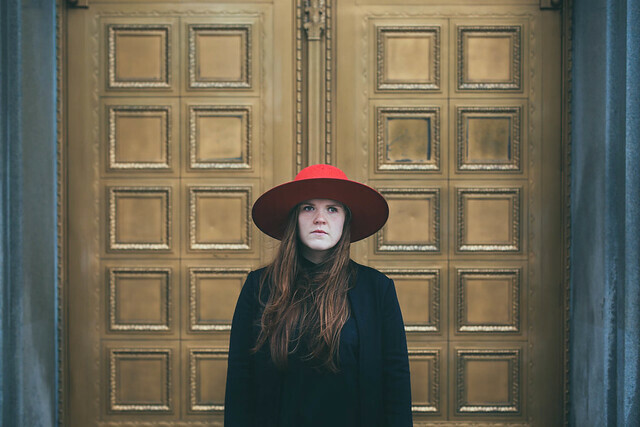 Frontwoman Jax Anderson is touring her new material as Flint Eastwood with an appearance at U Street Music Hall on Friday, Feb. 2.